Replace Missing, Unsightly Or Failed Teeth at an Incredibly Affordable Price! Increase your self confidence with New Implants and Smile again! Financing available with Zero interest; low at $194 a month per month! Stop the Embarrassment of taking photos, Get Your New Implants today! Simply Fill Out Our Form And Get Started With Your FREE Implant Consultation! Get my FREE Implant Consultation NOW! A $395.00 Value FREE! No Cost, No Obligation! To make an appointment, call 619‑831‑8832 (San Diego), 858‑842‑5850 (Poway) or fill out our dental implant consultation request form to get started! See For Yourself How You’re Smile Will Shine With New Implants At Unexpected Affordability! See How Your Implants Could Look Via Computerized Future View Of Your New Smile! Finally – Smile With Youthful Energy Again! Dental Implants…Is This The Time For You? Single dental implants can be the best way to replace an extracted tooth or a damaged/diseased tooth. Look your best while protecting your mouth from potential issues with missing teeth. Multiple teeth can be replaced or restored with implant bridges or multiple dental implants. 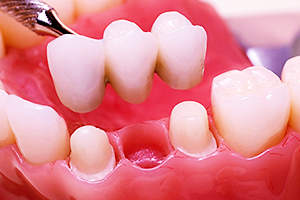 Implants can be a huge improvement over typical dentures or old school bridges. Implants can be more comfortable, perform better, and last longer. All on dental implants, or mini-dental implants can be the best choice for full upper or lower smiles. All-on implants can normally be utilized without the need for bone grafting, and can be the preferred alternative to dentures. Stabilized dentures may be for you if you have improperly placed dentures that don’t fit right, hurt or are otherwise unpleasant. 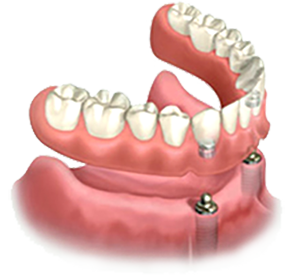 Implant dentures can be the perfect alternative. They can be popped-in and out, or permanent. 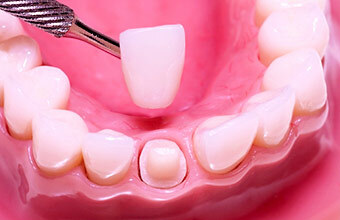 Sometimes, your dentures can be adapted to be reinforced by implants or mini-dental implants. If going to the dentist scares you, so you put it off…you can finally rest easy. Our team understands your fears and anxieties. We can show you how modern, state-of-the-art sedation techniques can allow you to lose your worries. IV sedation is administered and monitored by a certified anesthesiologist, a medical doctor experienced and specializing in dental procedures. Dental Implant Costs Are Surprisingly Affordable – Don’t Let Money Concerns Prevent You From Having A Glowing, Brilliant, Beautiful Smile! Many people have the impression that implant restoration can put you in the poorhouse. This may have been true in the past…but not anymore. 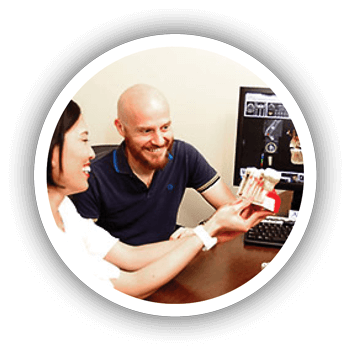 Because each case is unique, and until we can perform our no cost implant exam…we can’t provide treatment and pricing options until we get a chance to meet you. Any extra procedures needed such as extractions, bone grafts or sedation requirements. We Have The Most Flexible And Affordable Payment Options In The San Diego Area! 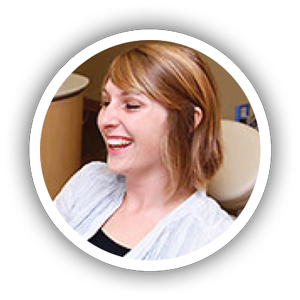 Our treatment coordinators know how to assist you obtaining the new life you’ll enjoy with your new teeth…in a way you can afford that won’t stress you out. CONTACT US NOW to discover how affordable your new smile can be! 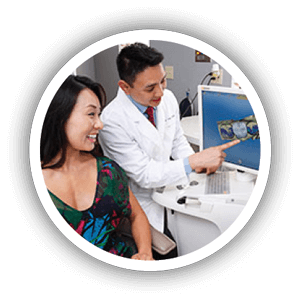 Dr. Roger Tran practices general, cosmetic and restorative dentistry. Like his wife, Dr. Justene, he is highly educated and experienced in implant dentistry and orthodontics. 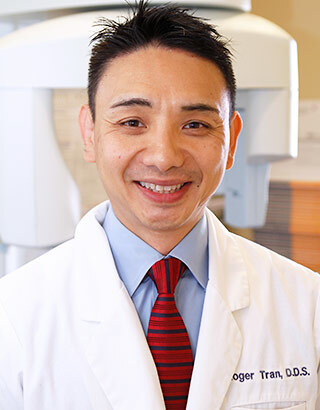 Dr. Tran’s lifelong passion for helping others led him into dentistry. His goal is to help patients keep their teeth for a lifetime. 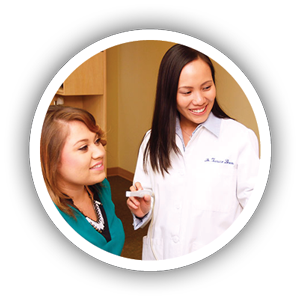 Dr. Tran is a good listener and takes the time to explain treatment plans to patients. Many patients who are prone to anxiety come to Dr. Tran for his gentle touch and ability to put patients at ease. Dr. Tran graduated with a Doctor of Dental Surgery degree from the University of Southern California. Since graduating, he has received advanced training in many areas of dentistry, including dental implants, orthodontics, Invisalign, soft tissue laser surgery and sleep apnea. Dr. Tran is also very well-educated in implant dentistry. Like Dr. Justene, he has studied at such reputable institutes as Implant Seminars and the California Implant Institute. He has completed a surgical externship as well as a fellowship in dental implants from the California Implant Institute. Dr. Tran has volunteered his services through the Los Angeles County+USC Medical Center. He has also provided free dentistry to needy children through the Children’s Dental Clinic in Inglewood and to underserved Southern California communities through the USC Mobile Clinic.